Find bliss, renewal, balance and recovery with an Elements Massage. At Elements Massage Campbell, we provide the best massage in the industry, customized to your needs, at a great price. But don't take our word for it, read what our clients are saying! Our therapists listen to your needs and employ the proper techniques to deliver a truly therapeutic experience. 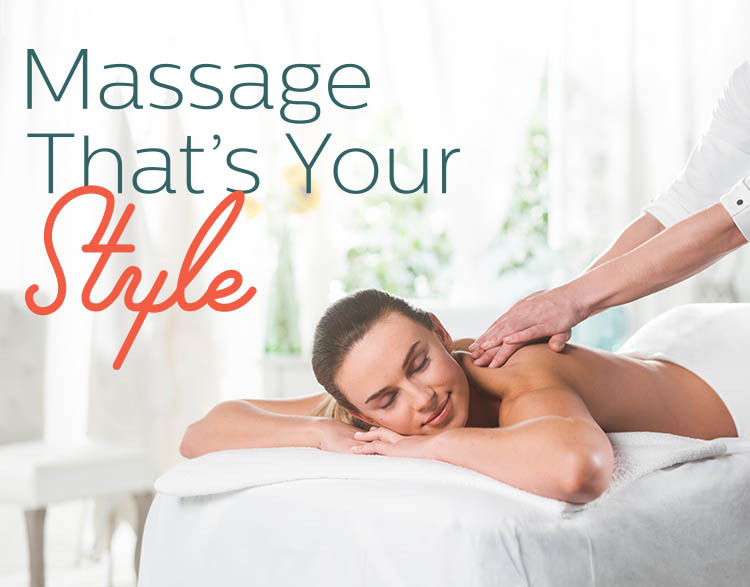 At Elements Campbell, we only do massage, tailored to your individual needs, every time. We are open seven days a week. Contact us to schedule a massage, or visit us today. Walk-ins welcome! Best and highest-rated from 2014 NPS surveys.